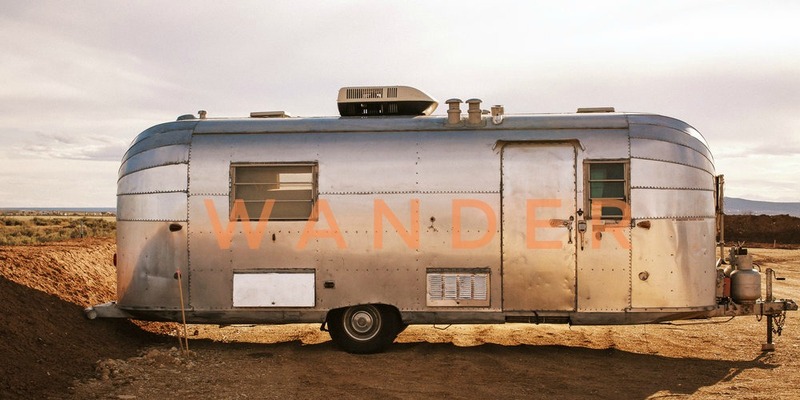 Wander — Wanderer, the blog. Travel is a growing part of this generation’s lifestyle. It isn’t a retirement goal or an unattainable dream, it’s a part of our lives. We understand that there is too much to see and experience while we are still young to sacrifice it for our work lives. In fact, it’s so important that we’ve been able to incorporate it into our work as bloggers, writers, or experience curators in the travel and lifestyle industry that has a continuously growing umbrella. This is where we share those experiences with you as wanderers. The desert that makes me feel calm. It provides an inner peace that I can’t find anywhere else. Perhaps others find it by the ocean or on a fishing boat, but mine seems to come from where I can see the sky for miles and the air smells like dust, dirt, sun…it’s something you actually can’t quite put your finger on. From Tucson to Taos, Joshua Tree to the Chihuahuan, the desert comes in so many forms. 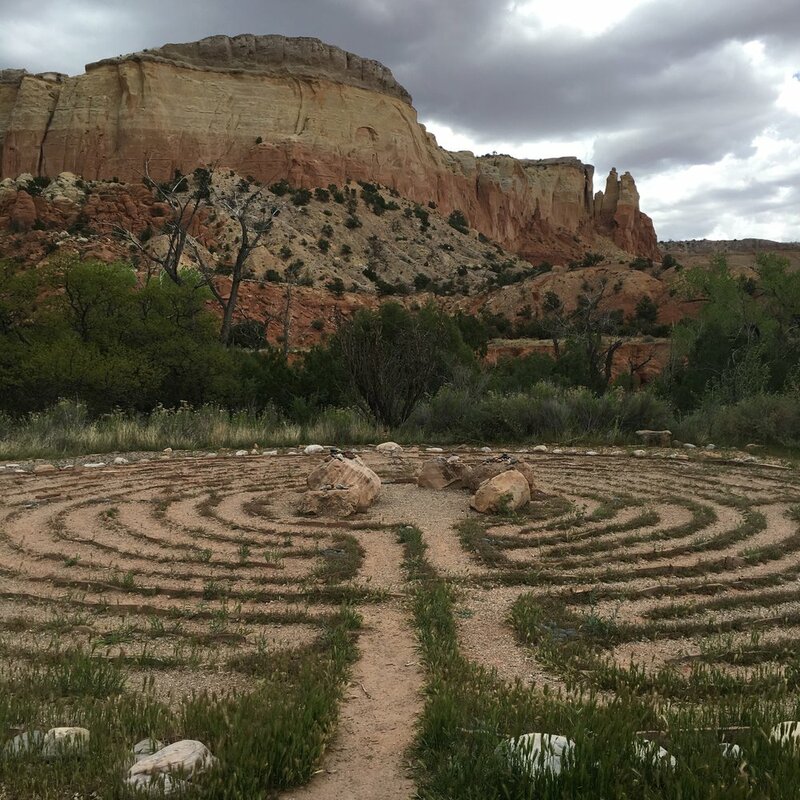 Here are some favorites from my travels to the deserts of the US, where serenity and beauty collide into a faded color story and stargazing hush. Taos - In the same spot, just a season later.